Yesterday, I got to hold a newborn. Mazzie, our precocious 3 year-old next door, has a beautiful baby sister. Today, it is my mom’s birthday. It has been over two years since her death. 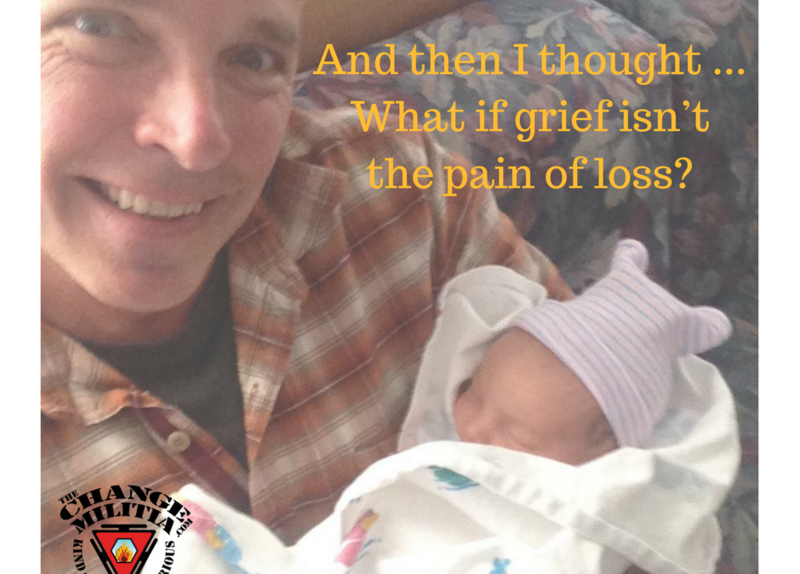 What if grief isn’t the pain of loss; what if it is an upwelling of love so intense it overwhelms? As I allow myself to deeply feel the sensations, they feel very similar to what I was feeling as I held Baby Lila yesterday. As memories of my mother flood my system, what if I change the value I place on the sorrow that arises? What if I feel them as the gift of remembrance instead of heartache and grief? As I allow myself to receive the gift of remembrance, my mood changes. Instead of grief, I feel gratitude. Overwhelming gratitude is much easier to metabolize than overwhelming grief.